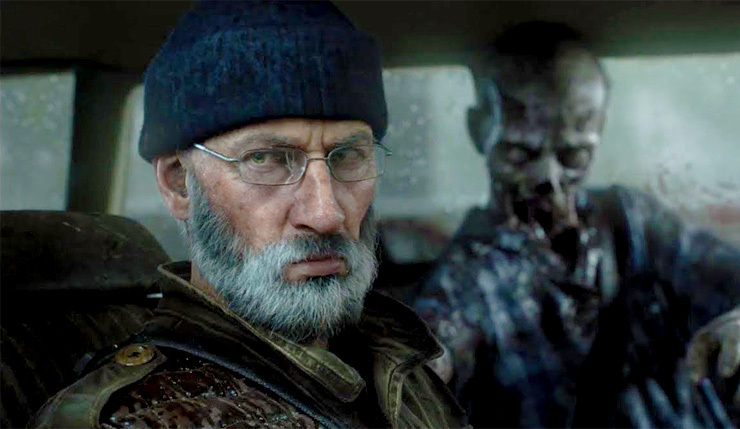 Overkill’s The Walking Dead, the promising co-op FPS from the developers of the Payday series, has unveiled its latest playable survivor. Previously, we were introduced to the bat-wielding badass Aidan and deadly doctor Maya, and now we have a chance to get to know Grant. Check out his rather unnerving cinematic trailer, below. Of all the survivors we’ve met so far, Grant may be the best prepared for the apocalypse – a steely outdoorsman who left city life behind to live out his golden years in the wilderness with his trusty scoped rifle. But as we find him back in Washington, D.C., searching for his lost family, it’s clear that while the world may have changed, the hunt is the same. 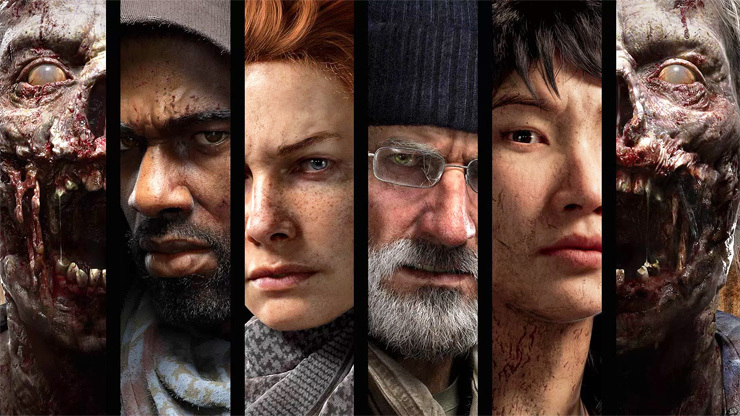 Overkill’s The Walking Dead is a four-player co-op action FPS, in which you and three friends fight the dead as well as the living. Set in The Walking Dead Universe, you and your group try to survive in an apocalyptic Washington D.C.
Each character has their own Special Abilities, Skill Trees, Squad Roles, Play Styles and Story Arcs, but teamwork is paramount. The action is close-up and intense: take out enemies carefully with silent melee attack or go in guns blazing with your choice of each class firearms. You need to be able to improvise as nothing is certain and a horde of walkers is always right around the corner. You can check out some early in-engine footage of the game’s environments here. No doubt about it, Overkill is doing some impressive work here. Overkill’s The Walking Dead will shamble onto PC, Xbox One, and PS4 in late 2018.